Explore Far Cry 5's Hope County anew in a post-apocalyptic sequel to 2018's open-world action hit. 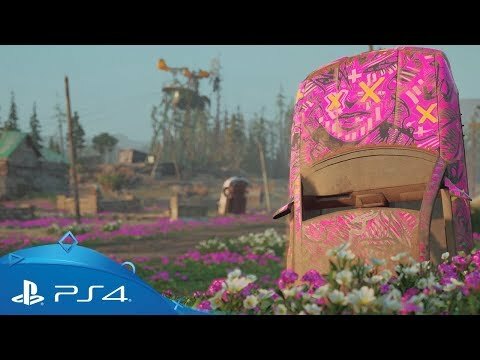 Return to Hope County 17 years after a global nuclear catastrophe has wiped out most of civilisation and fight for survival amongst the remaining populace, now gathered into disparate, roving factions. Amid this new world order, the vicious Highwaymen - led by twin sisters Mickey and Lou - bleed survivors dry of all available resources. Help those left behind defend their lands against this relentless onslaught or come to their aid and lead the fight. As Hope County's last line of defense, help surviving communities grow stronger, craft a makeshift arsenal through escalation and cross-country expeditions, and form unexpected alliances to secure your place in this dangerous new frontier. Explore sprawling superbloom fields and dense overgrowth in a wildly beautiful yet deadly post-apocalyptic landscape. Discover on your own or with a friend in two player co-op.and face mutated forms of wildlife with newly evolved natural defenses. 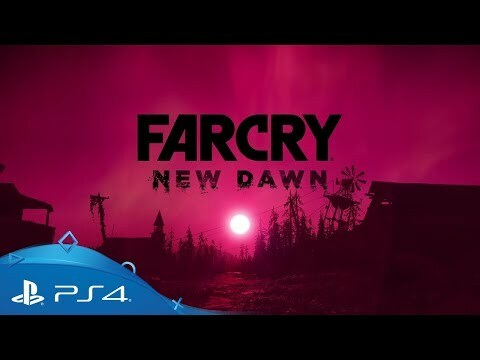 Clash with the brutal Highwaymen and break their iron grip on Hope County’s precious resources, recruit an eclectic cast of Guns and Fangs for Hire to fight by your side, and find Far Cry 5's former doomsday cult leader, the charismatic Joseph Seed. Specialists join Survivors to help you craft weapons and vehicles, train your Guns for Hire, and even go on expeditions. Grow your community and upgrade your homebase to improve your facilities and unlock more powerful weapons and gear. Get fired up for the fight for survival in this post-apocalyptic frontier. 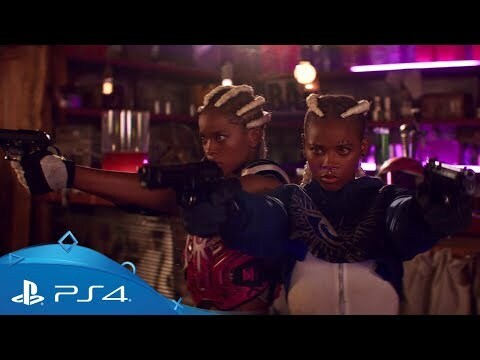 Get ready for Far Cry New Dawn with an over-the-top, live-action cinematic. Get your first look at a post-apocalyptic Hope County set 17 years after the events of Far Cry 5. Bring yourself up-to-speed with the history of Hope County, its hostile takeover by a fanatical doomsday cult and the homegrown resistance that rose up to topple them in 2018's critically-lauded, open-world adventure, Far Cry 5. Includes the complete base game, with a completely transformed, post-apocalyptic Hope Country to explore. Includes the complete base game along with The Hurk Legacy Pack, The Knight Pack and two additional weapon skins.